Soliciting Sponsorship: Troop/Groups and Communities may solicit contributions from local businesses. A local business is defined as a business whose primary customer base is confined to a local area or neighborhood (e.g. your physicians group, “mom and pop” bakery, and car dealership). If referred to a regional, district or corporate office, please stop and contact GSTF Fund Development Dept for approval. Monetary Sponsorships: All Troop/Group sponsorship applications or gifts of over $250 require prior Council approval. Any contributions of more than $250 must be submitted to the Council office in order to provide proper acknowledgments as per IRS regulations and Council gift acceptance policies and procedures. Due to the strict IRS and reporting standards volunteers may not apply for grant funding of any kind. Generally a grant requires a formal application to be submitted. If asked to complete more than a simple donation request form or to submit an IRS Tax Determination letter, please contact Fund Development. take part in any religious observance or practice of the sponsoring group. 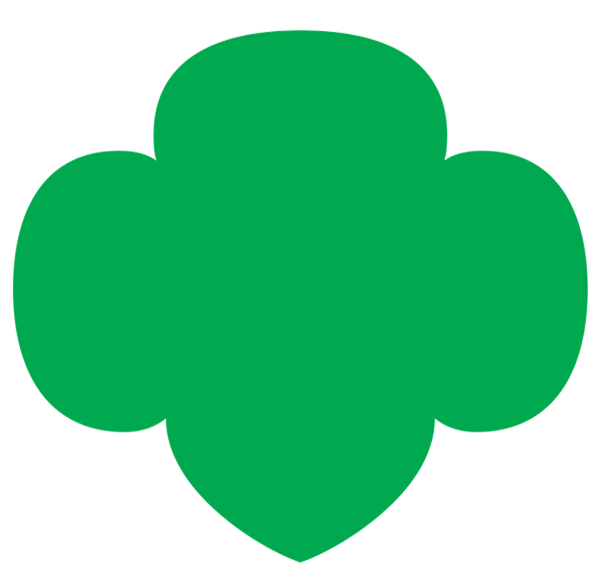 Girl Scouts, your group may not participate (directly or indirectly) in any political campaign or work on behalf of or in opposition to a candidate for public office. Letter-writing campaigns are not allowed, nor are participation in a political rally, circulating a petition, or carrying a political banner. products sold at retail. Since 1939, girls and volunteers have not been allowed to endorse, provide a testimonial for, or sell such products.